KOBE - The Kobe District Court on Wednesday dismissed a case against a former senior police officer over a 2001 fatal mass crush after a fireworks display in Akashi, Hyogo Prefecture, on the grounds that the statute of limitations has expired. 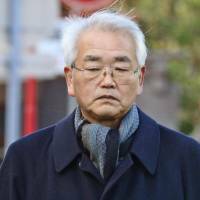 Presiding Judge Tetsuya Okuda closed the case against Kazuaki Sakaki, 66, without a decision on his innocence or guilt on charges of professional negligence. Sakaki was deputy head of the Akashi Police Station at the time of the incident, in which a huge crowd overpacked a pedestrian bridge after the fireworks event, resulting in 11 people being crushed to death and 247 being injured on July 21, 2001. Inadequate crowd control was blamed for the tragedy. A private security firm was tasked with crowd control, and earlier reports said police failed to respond adequately to calls for help when the crush started. Five people, including the police station’s area officer who was at the scene, have been convicted. The focal point of the case against Sakaki was whether he could be held liable as an accomplice. Under the Code of Criminal Procedure, the statute of limitations, which is five years for professional negligence resulting in death and injury, ceases to run for those later charged as accomplices once initial indictments have been made. The judge, however, rejected the prosecutors’ contention that Sakaki was complicit with the police station’s area officer. 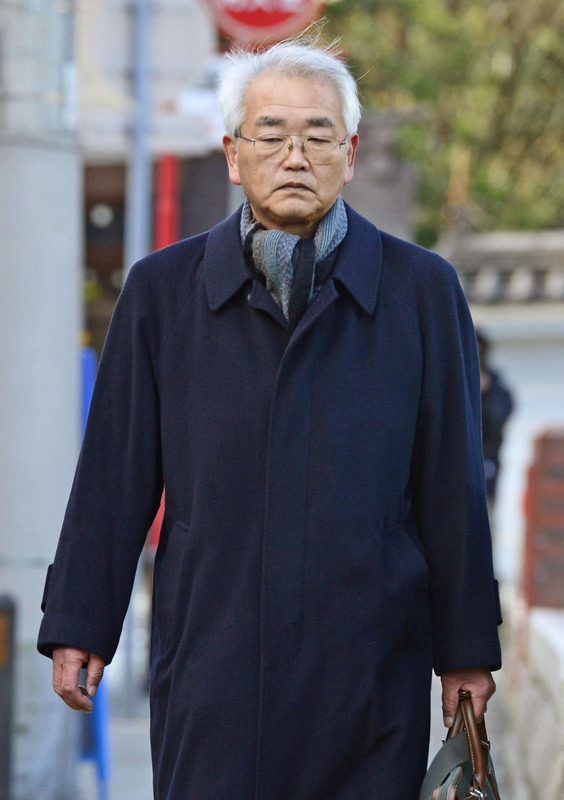 Prosecutors did not initially file charges against Sakaki, but he faced mandatory indictment in April 2010 after a Committee for the Inquest of Prosecution, an independent judicial panel of citizens, came to the decision twice that he should be charged over the fatal accident. Sakaki’s case, which came nearly nine years after the incident, was the first case under the revised inquest of prosecution system introduced in May 2009. Under the revised system, the panel’s decisions in favor of indictment, when made twice, become legally binding. In his ruling Wednesday, Okuda said the mandatory indictment itself was legitimate and had no procedural flaw. He also told Sakaki that he still was morally responsible for the tragedy and urged him to continue working to prevent similar incidents in the future. A team of court-appointed lawyers who acted as prosecutors in the trial had sought a sentence of 3½ years. Sakaki’s lawyers argued that he didn’t know the level of crowding at the scene and that he was not complicit with the area officer. They also said the crush could not have been foreseen. After the court’s dismissal of the case, relatives of the victims expressed anger. Seiji Shimomura, 54, who lost his son, Tomohito, 2, had a slightly different take. “The court did mention that the deputy had some responsibility. I feel there is some meaning to this trial,” he said. Meanwhile, Sakaki issued a statement saying he will not forget he holds moral responsibility. “I’m very relieved that I do not have to bear criminal responsibility over the incident. But I still feel very sorry for not having been able to prevent that tragedy from occurring. Although I am no longer with the police, I want to contribute in preventing similar cases from happening again,” he said.